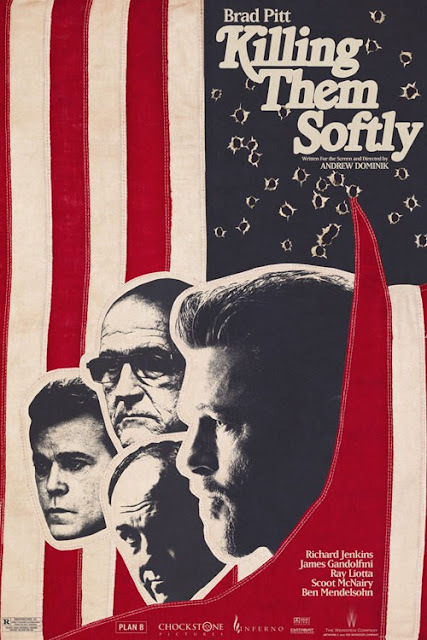 In our First Look at Andrew Dominik and Brad Pitt's Killing Them Softly, we mentioned briefly of our expectation from the crime fiction film that is based on George V. Higgins' 1974 novel, “Cogan’s Trade.” Today, we get an extra dosage of interest with the film thanks to the surprise release of half a dozen of impressive posters for the film. Hit the jump to check out these posters, with the latter three courtesy of the talented folks from Mondo. Three dumb guys who think they’re smart rob a Mob protected card game, causing the local criminal economy to collapse. 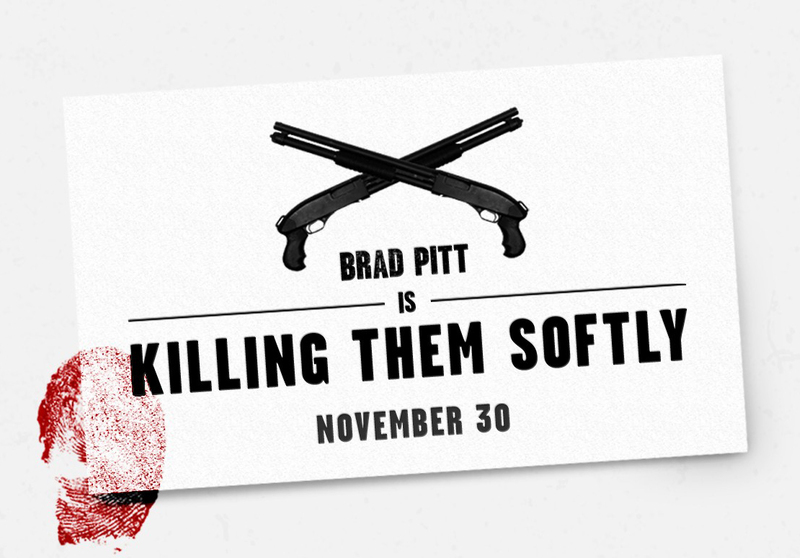 Brad Pitt plays the enforcer hired to track them down and restore order. KILLING THEM SOFTLY also features Richard Jenkins (THE VISITOR), James Gandolfini (“The Sopranos”), Ray Liotta (NARC), Scoot McNairy (MONSTERS), Ben Mendelsohn (ANIMAL KINGDOM), and Vincent Curatola (“The Sopranos”). 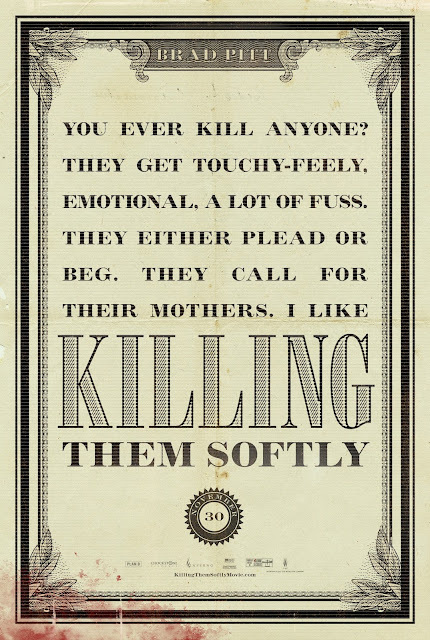 Max Casella, Trevor Long, Slaine and Sam Shepard also make appearances. 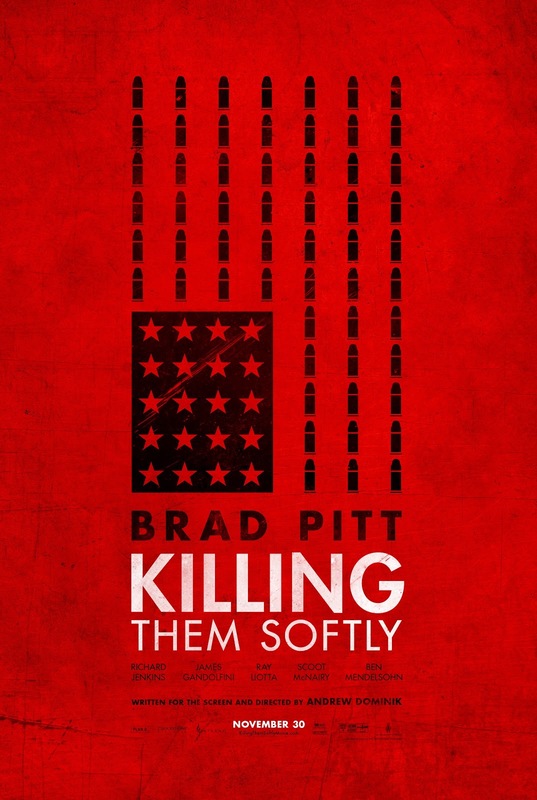 KILLING THEM SOFTLY is written for the screen and directed by Andrew Dominik (The Assassination of Jesse James by the Coward Robert Ford), and is based on the George V. Higgins novel, “Cogan’s Trade.” Brad Pitt, Dede Gardner, Steve Schwartz, Paula Mae Schwartz, and Anthony Katagas produced the film, with Roger Schwartz, Matthew Budman, Will French, and Douglas Saylor Jr. serving as co-producers. 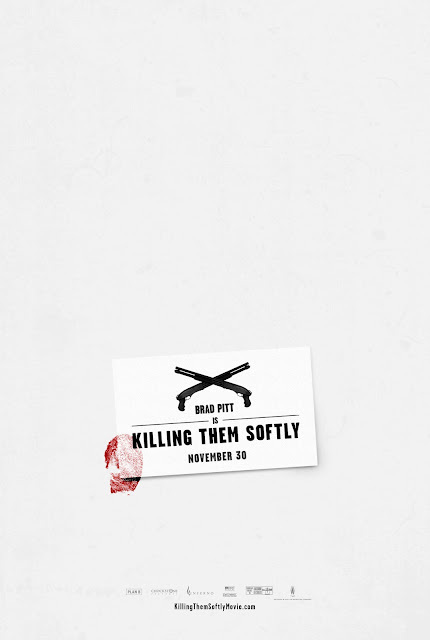 Director of photography Greig Fraser, and production and costume designer Patricia Norris led the creative behind-the-camera team. 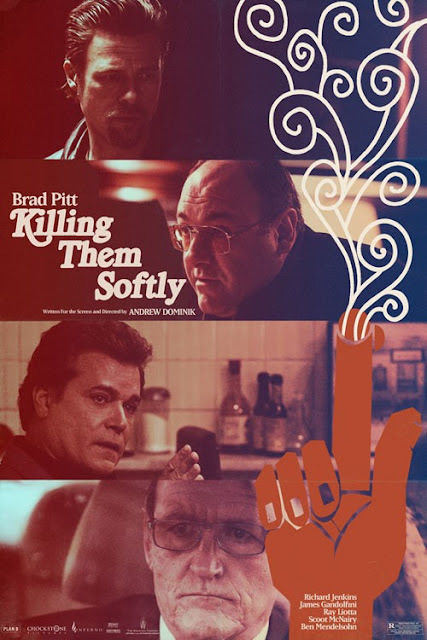 Casting for KILLING THEM SOFTLY was handled by Francine Maisler, and Brian A. Kates, A.C.E., served as editor. 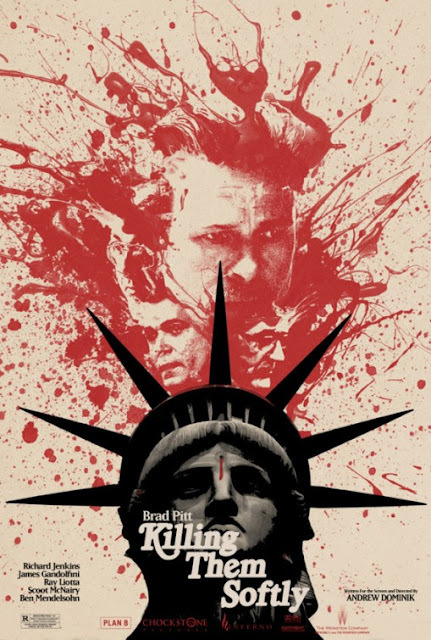 Executive producers are Megan Ellison, Marc Butan, Bill Johnson, Jim Seibel, Bob Weinstein, Harvey Weinstein, Adi Shankar and Spencer Silna. 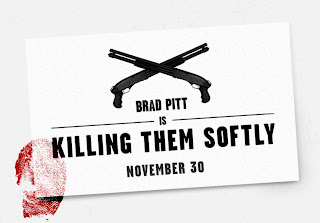 Killing Them Softly is currently scheduled to be released on October 19, 2012.